Groupon has attracted a lot of attention of late due to the large sums of money that companies are willing to pay. At its core, Groupon has combined email and direct marketing techniques to create offer that customers can’t turn down. 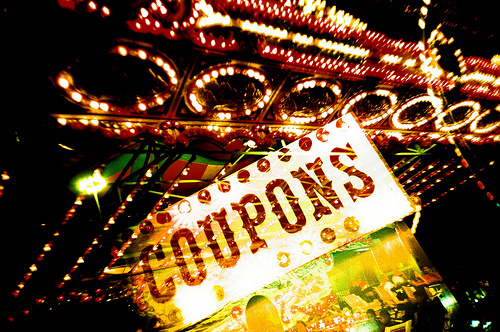 Here are seven tips to enhance your etailing to leverage the strength of Groupon.